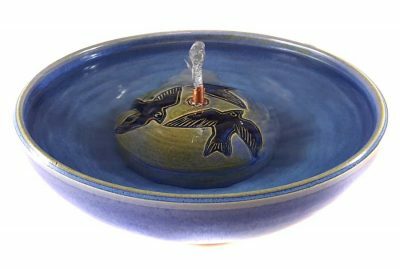 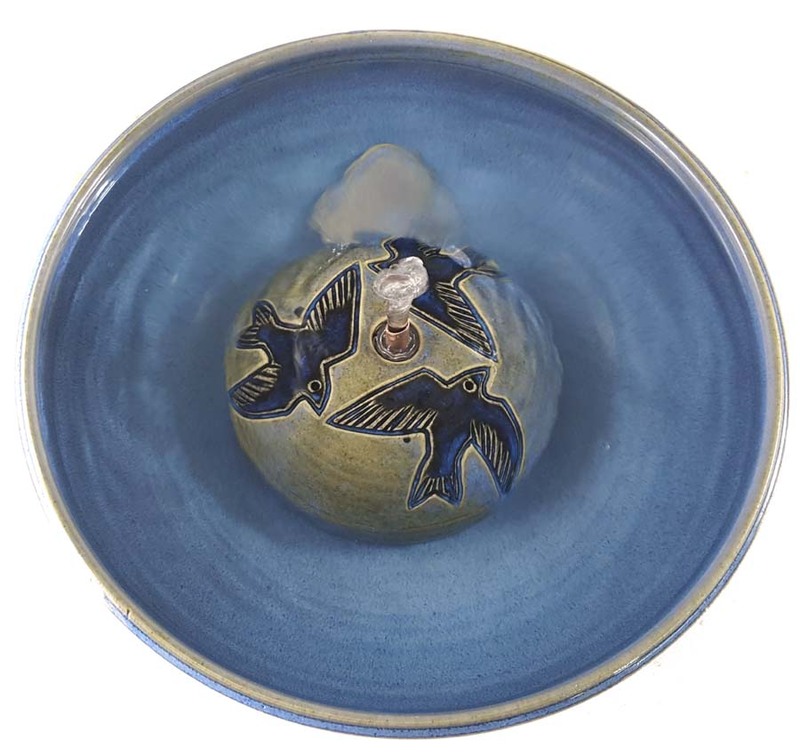 Ravens ornament the center piece and cord cover in this intriguing cat water fountain in which the Ravens seem to be flying through a stormy sky. 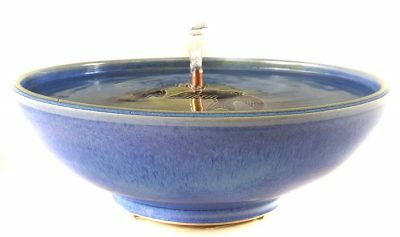 All our cat water fountains come with everything you need but you can add any of our cat taps if you wish a stream as well, and easily swap it in and out with the straight copper spout. All are antimicrobial. This fountain can take any of the Cat Taps and the Serenity Flow for which see those listings.